Choosing the right torque transducer manufacturer is crucial to keeping your equipment functioning optimally and safely. This critical component is vital to ensuring that safe load limits are not exceeded. To select the best manufacturer for your torque transducer, you must first determine the specific type of transducer you need. You also want to make sure that the transducer is high quality and will give you the specific measurements you need. 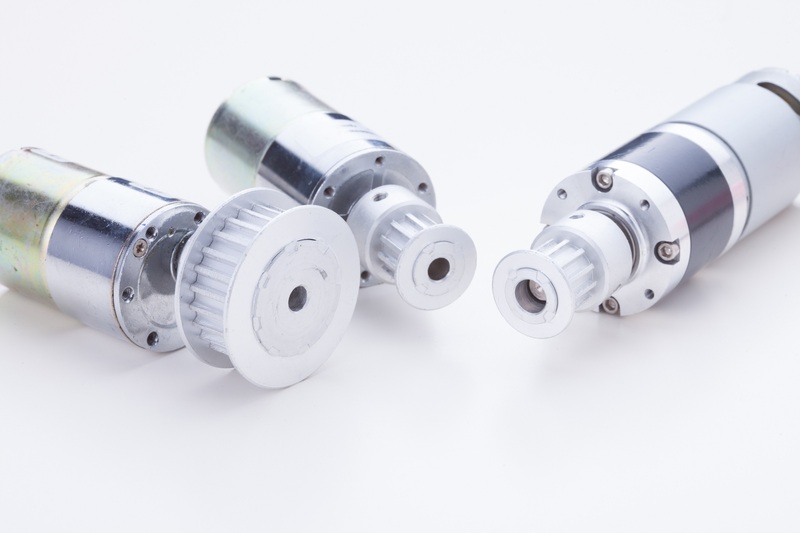 Here are a few factors to consider when choosing a torque transducer. Before you can do anything else, you need to determine your specific requirements. You need to know exactly what you need to measure and if you also need to monitor or control it as well. For example, if you need to measure strain, you may need a torque measurement strain gauge transducer. Once you know your specific requirements, you need to determine the specific type of torque you want to measure. Generally, you will either measure reaction torque or rotary torque. Now, you will also want to determine the exact size requirements of your torque transducer design as well. The next step is to determine how you will mount the transducer to your equipment. There are many options including hex nuts, shaft to shaft, square mount and others. This is also when you will need to verify any additional requirements for the sensor, such as the RPMs it will be subjected to, whether it will be submerged and any other information that ensures it works correctly. 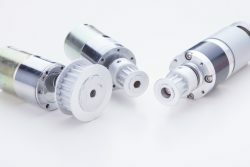 Once you have gone through this list, you will have narrowed down exactly what you need and can choose a torque transducer manufacturer that can meet those requirements. A reputable manufacturer will work closely with you and will make sure that the transducer meets all of your needs. They will be able to answer any questions you have and will verify that the torque transducer is working as expected.